My recent personal life has had a ton of drama and emotional ups and downs with an aging parent. Toxic environment abounded and daily living was severely altered. I truly needed this spring cleaning of my own emotions. So let's talk about oils that can help you to just that. Oils that can help with releasing some negative emotions in order to be receptive to new experiences are Sacred Sandalwood and Patchouli. Sandalwood is known for its ability to promote mental clarity (boy I really needed this as well as calming). It helps with focus and remaining calm simultaneously. Getting rid of those jitters is especially helpful when you have a big presentation to give or a situation requiring a lot of emotional and mental effort. That last part was the best for me, emotional and mental support! Sandalwood is relaxing and calming, and typically makes the list of essential oils most commonly used in aromatherapy to relieve feelings of stress, anxiousness, and feeling down. We definitely want to spring clean those emotions right out! Here are a few ways to use Sandalwood. Patchouli is teasingly referred to as a “hippie oil”, but it has some incredible clearing benefits. Patchouli essential oil, when inhaled, impacts hormones in a way that serotonin and dopamine are released. When these hormones are regulated, they assist the body in releasing feelings of anger and anxiousness. 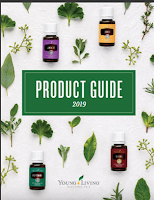 According to the Essential Oil Desk Reference 7th Edition, Patchouli is “a relaxant that clarifies thoughts, allowing the discarding of jealousies, obsessions, and insecurities.” I don’t know about you, but those are emotions I definitely want to get rid of! Here are a few ways to use Patchouli. How have you used Sandalwood or Patchouli oils? As always....if you are interested in obtaining any of these emotional cleansing oils, contact us! 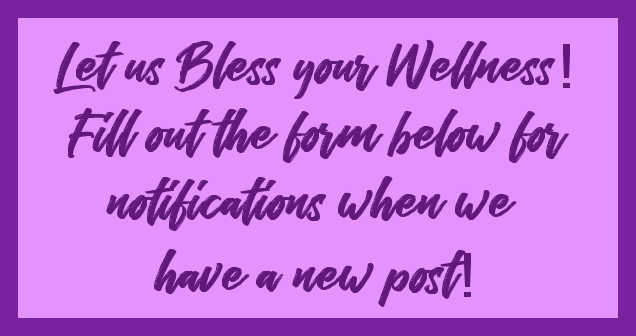 Testimonials on essential oils are an effective way to learn and share. With this knowledge, we can each take control of our own health. The statements on this website have not been evaluated by the FDA. Products and techniques mentioned here are not intended to diagnose, treat, cure or prevent any disease. However, when you give the body what it needs then the body can heal itself naturally as God intended it to. DISCLAIMER: Comments on this page are not intended to diagnose, treat or cure. The comments have not been evaluated by the FDA. Obligatory Disclaimer: The information on this site is intended for educational purposes only. These statements have not been evaluated by the Food and Drug Administration. These products are not intended to diagnose, treat, cure or prevent any disease. Anyone suffering from any disease, illness or injury should consult with a physician. THESE SUGGESTED USES APPLY ONLY TO THE USE OF THERAPEUTIC GRADE, YOUNG LIVING ESSENTIAL OILS. References: Young, N.D., Gary D. An Introduction to Young Living Essential Oils. Eleventh Edition, 2001. Essential Oils Desk Reference. Compiled by Essential Science Publishing, 6th Edition, 2014. ©Ann Clack/Leah Zagel. Simple theme. Theme images by JacobH. Powered by Blogger.